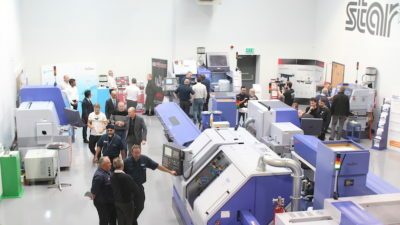 Star GB’s 2018 Open House was a huge success, welcoming companies throughout the UK to see the latest equipment and software solutions in sliding head machining. 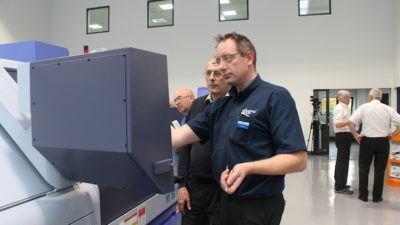 Engineers across the country visited Star GB's annual Open House to witness the very latest in sliding head technology. 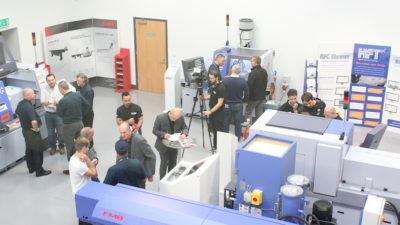 With Star offering live demonstrations on a comprehensive range of machines including our flagship ST-38 and the UK premiere of the new SR-38J, alongside Star’s innovative software solutions including NC Assist, HFT and Star’s brand new remote machine monitoring system - SMOOSS-i, guests were given all of the insight needed to maximise their machining performance and capacities. 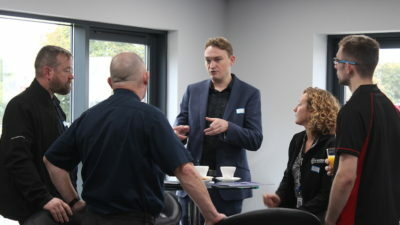 Register your interest in Star's next Open House to be one of the first to hear when information about next year's event is announced. 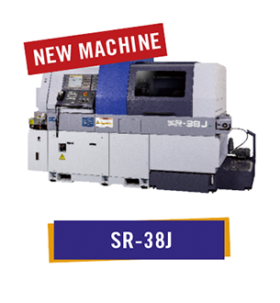 The latest addition to our 38MM range is the SR-38J sliding head lathe. 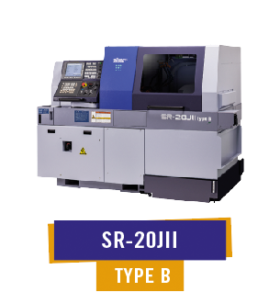 The new machine provides maximum functionality and capacity within a compact footprint. 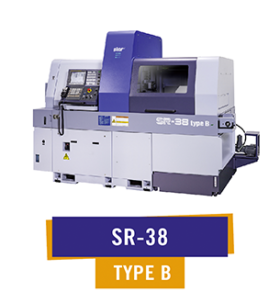 This model can easily be switched between guide bush mode and non-guide bush modes with the ability to process raw material up to 42mm (in NGB mode). 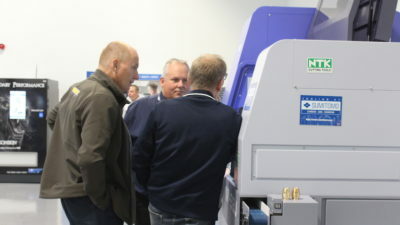 We displayed a wide range of machines offering live demonstrations and the opportunity to receive expert advice from the Star team. 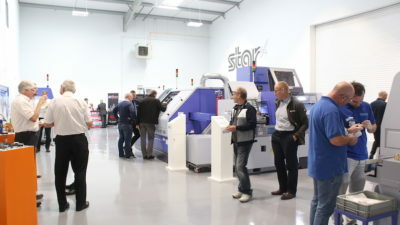 Many machines were sold at the event as a result of new and converting sliding head users seeing the capabilities and flexibility of Star's machinery. 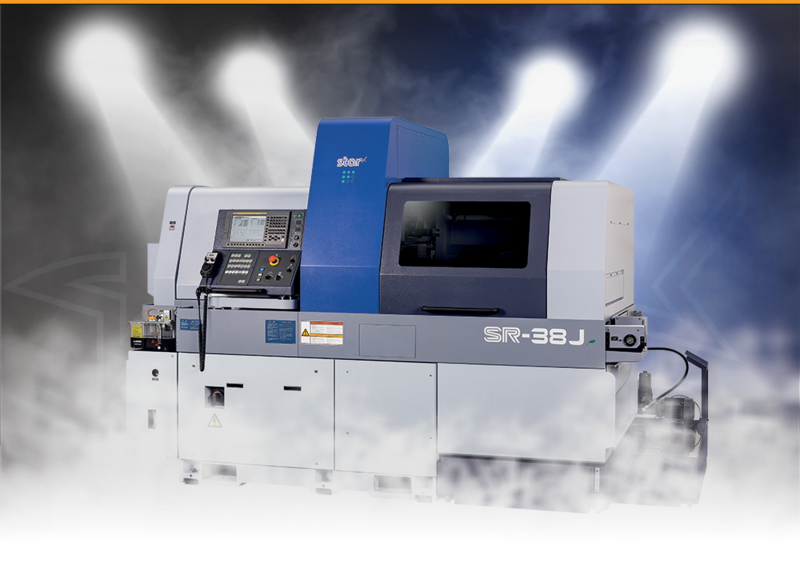 Our UK premiere of the SR-38J was another successful product announcement, building much enthusiasm for its launch. 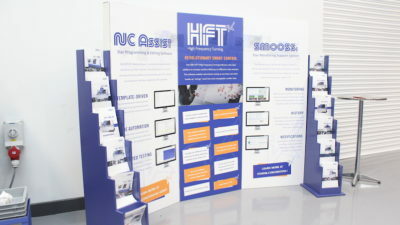 Demonstrated live at the Open House were our bespoke software solutions designed to compliment your investment - ensuring any company can maximise efficiency and increase their productivity. 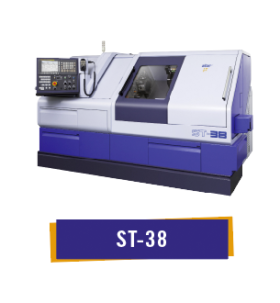 Star GB’s NC Assist software is a template-driven text editor tailored to suit Star machines. 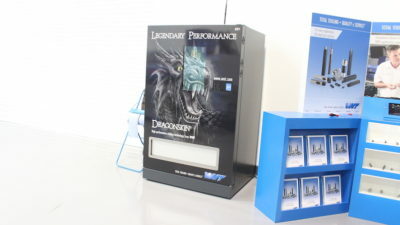 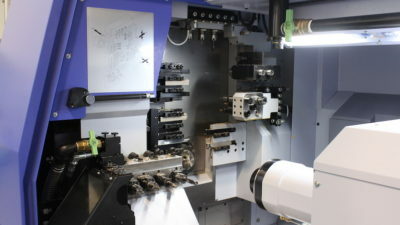 The software can run on all of the latest Windows platforms and provides users with a simple conversational interface to generate CNC programs. 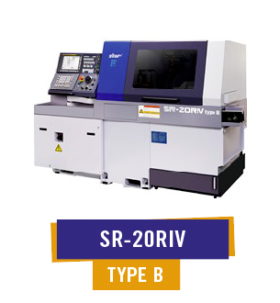 Star GB’s HFT (High Frequency Turning) software is the ideal addition to increase machine efficiency on difficult-to-chip materials. 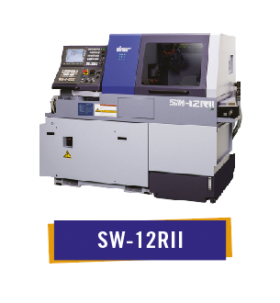 The software enables intermittent cutting on any linear axis which breaks up “stringy” swarf into more manageable, smaller chips. 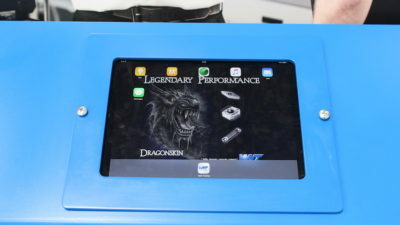 The Star Monitoring & Operator Support System is a web-based application which allows operators to remotely monitor machine status, part count, production rate and history via smart phone, tablet or PC. 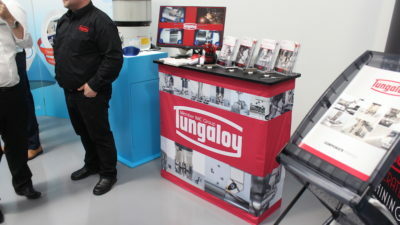 We'd like to extend our thanks to our trusted partners, who each brought an impressive spread of their latest and greatest products and services. 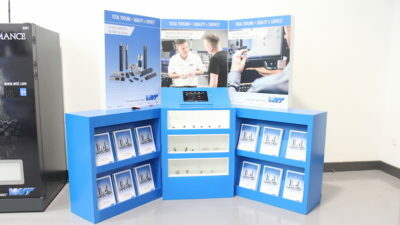 The WNT Group supply precision cutting tools to the metalcutting industry, offering optimal service and unbeatable product quality. 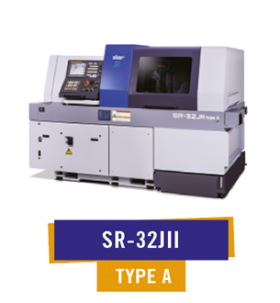 Floyd Automatic provide specialist tooling alongside technical expertise based on many years of experience and product development. 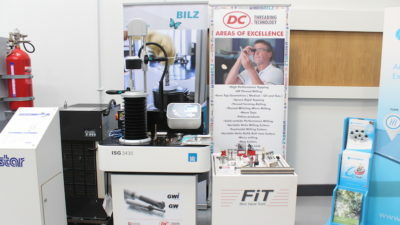 Filtermist manufacture oil mist filter units, providing a clean air workplace and ensuring compliance with health and safety legislation. 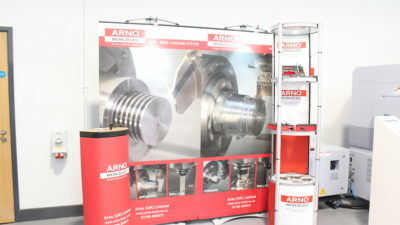 ARNO supply the engineering industry with high-tech tooling solutions, designed and manufactured in Germany. 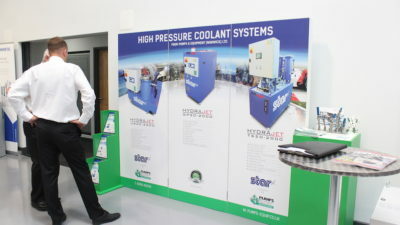 Pumps and Equipment supply coolant pumps and associated equipment and has developed expertise in the application of high pressure and ultra high pressure coolant to the cutting interface. 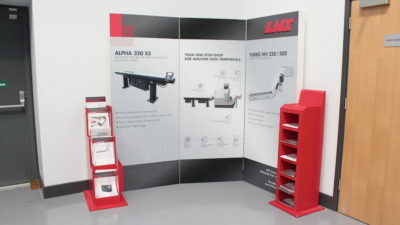 LNS Turbo are manufacturers of swarf management systems including bar feeders, conveyors, filtration and high pressure coolant systems, and 3D automated chip disposal systems. 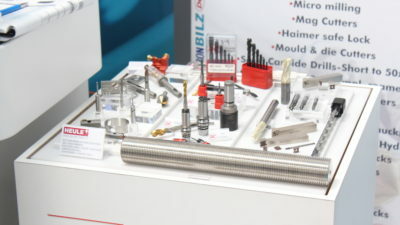 Tungaloy offer the latest innovations in cutting tools and carbide inserts for turning, grooving, threading, drilling and milling applications. 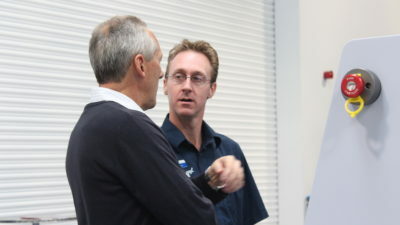 Firetrace specialise in designing and building automatic fire suppression systems. 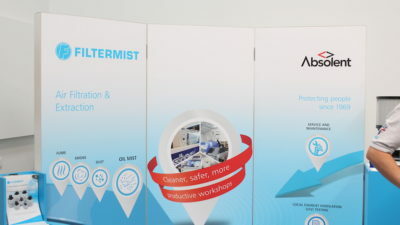 Absolent is a leading manufacturer of industrial air cleaning units, specialising in oil mist, oil smoke and dust separation from process air. 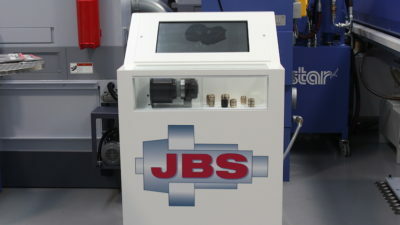 JBS is one of the leading providers of flexible guide bush units for long automatic lathes since 1982. 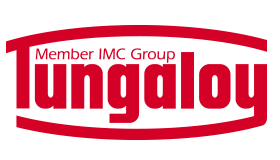 FMB are a leading manufacturer of automation solutions and produce various bar loading magazines for use with Star machinery. 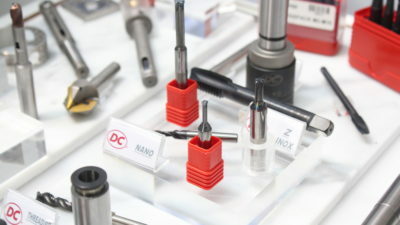 DC Swiss UK are distributors of high quality tap and threadmills, milling cutters, centre drills, cutters, reamers and tapping accessories. 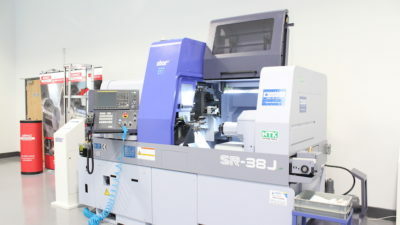 Finance for Industry is the leading specialist in finance for engineering, offering a range of bespoke finance options for Star machinery.